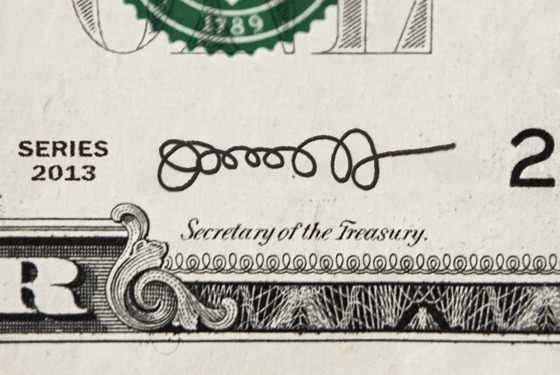 This was Treasury Secretary Jack Lew's awesome signature in January. This is Lew's depressingly ordinary (and still illegible) signature in June. Obama's second term continues to disappoint in new and surprising ways.